Video Resolution: 1080p (1920x1080) @ 30fps./ 720p (1280x720) @60fps. This small but terrible device also has Wif-Fi for viewing and accessing your camcorder thru your tablet or smartphone. It also has a waterproof case that can withstand water for up to 30 meters. Actual usage time is 1.5 hours maximum and a has a charging time of 3 hours. 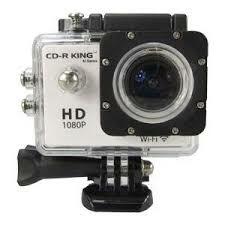 The CD-R King Camcorder has different kinds of mounts out of the box, and is very light for everyday carry and use. 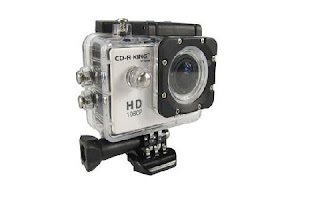 The CD-R King Camcorder is available in all CD-R King Branches nationwide, and based on my experience with it, you will never be sorry in buying this action cam, to which you can bring to all of your everyday adventure.